1. 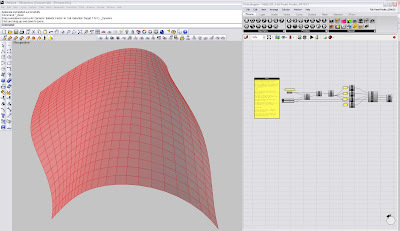 This script uses lists UV points on a surface and generates an iterative set of planar panels. 3. The resulting panels are always planar with edges that meet. 4. 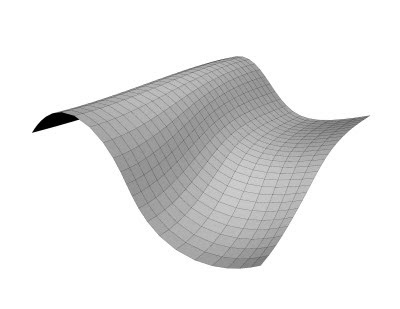 Very handy if you are looking for irregular doubly-curved surfaces that you can fabricate out of flat material.